Over 600 people came out for the Annual Red Clay Valley Clean Up, which took place on Saturday March 30, 2019. 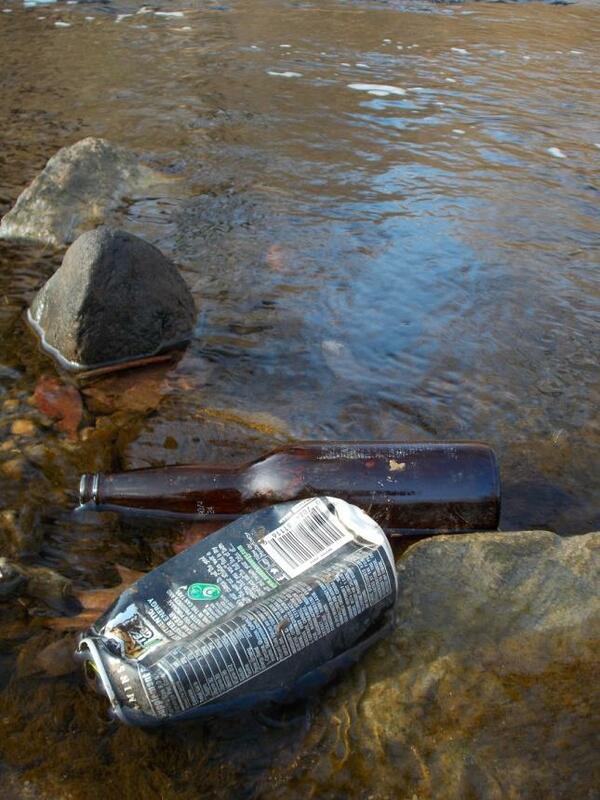 Thanks to their efforts over 15 tons of trash were picked up from the Red Clay Watershed. Let's keep it clean year round. Adopt A Road. For over 20 years, Charles and Kathy Shattuck have participated in the clean up in one capacity or another. They've been volunteers, sponsors, and organizers of the clean up. The trash is thrown out by people and it takes people to pick it up. Please help. Trash is unsightly and harmful to the environment and wildlife. It all eventually ends up in the ocean and the consequences are life threatening to our planet.